What's this? 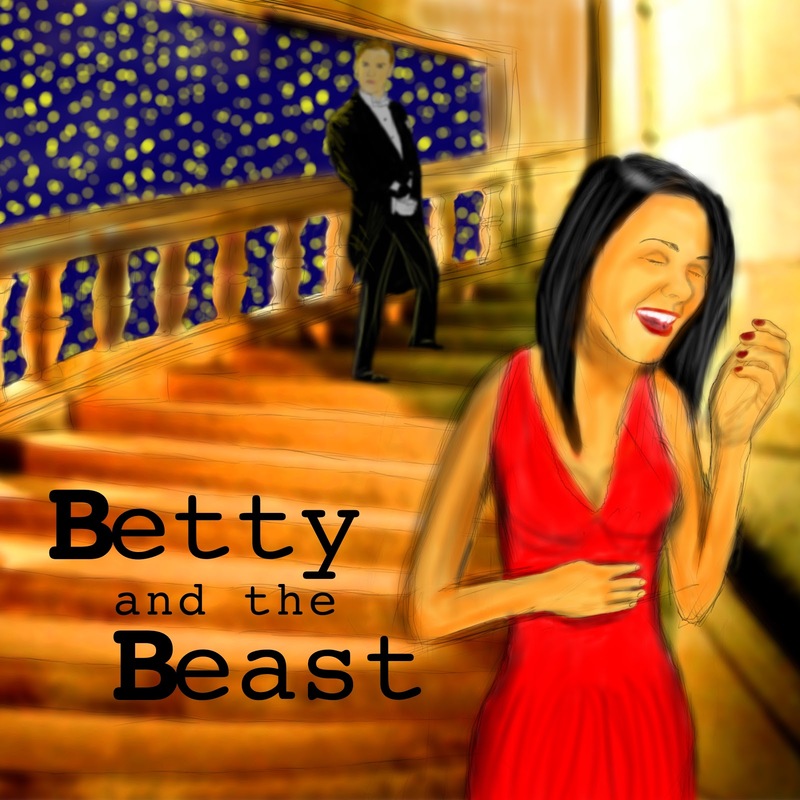 A new episode of Betty and the Beast? Impossible you say? NOPE! It's here and in the traditional format although we may change things up later. For the long awaited episode 9 we are joined by Betty Bree. It's so good to have her back! 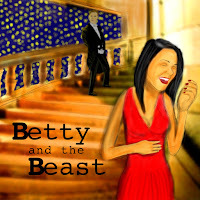 Betty and the Beast is an agony aunt show where you can ask the hosts any question about life and love you have! We record the podcast live. To find out when we go live, follow us on Twitter or Facebook for updates. Then you can submit your love/life questions with our new anonymous submission form at askbetty.jimmerishfm.com or email them straight to askbetty@jimmerishfm.com and you have a good chance of us reading them out on air!